Will I ever again be a Mad Scientist? 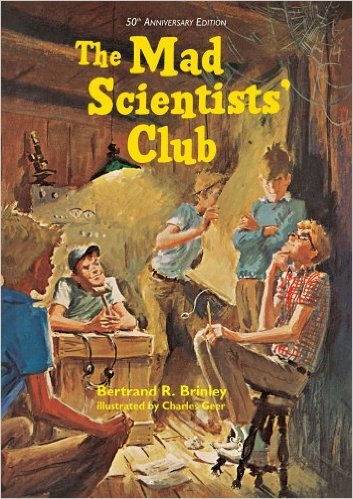 One of my favorite boyhood books was Bertrand R. Brinley’s The Mad Scientists’ Club (1965), a collection of short stories about a group of young science geeks in the fictional town of Mammoth Falls. The boys of the club used their scientific know-how to get in and out of various adventures. They had a clubhouse, scientific equipment scrounged up from here and there, and enough outdoor gear to support their explorations. With stories like “The Strange Sea Monster of Strawberry Lake,” “Night Rescue,” and “The Big Egg,” The Mad Scientists’ Club takes us back to a time when kids created their own fun, without having every hour scheduled and coordinated by adults. The unstructured time enabled children to improvise and imagine. More often than not, they, nay, we managed to do so without getting into too much trouble! Grade school years are a wonderful time to stoke curiosities about science, and The Mad Scientists’ Club captures that fascination. But I know that things have changed. Today, I’m afraid, keyboards, screens, and smartphones might overcome the exploratory instincts of yore. I caught the science bug early. My first view was to the skies. I became interested in astronomy early in grade school. This was, after all, the early heyday of America’s space program, and our young imaginations were filled with wonder over what might exist above. What would it be like to travel in a space capsule? Is there life on Mars? Do UFOs exist? Soon my fascination turned toward the invisible, and those curiosities required a microscope. 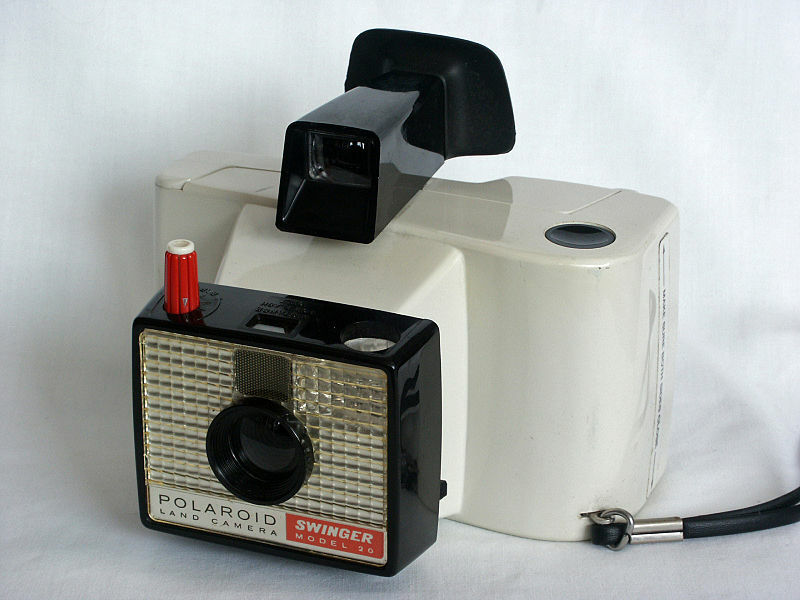 A birthday present in the form of a student microscope (much like the one pictured above) brought enough magnifying power to observe the activities of one-celled animals — protozoa — such as amoeba and paramecia. I read up on early pioneers such as Anton van Leeuwenhoek, the 17th century Dutch scientist who used his own hand-crafted microscopes to explore the world of microorganisms. The microscope gave me many hours of fun exploration, especially when I made slides filled with stagnant water, blood, tiny brine shrimp, plant cuttings, and other objects. The cheap metal case that came with the microscope opened to form my own little lab in the bedroom I shared with my brother Jeff. 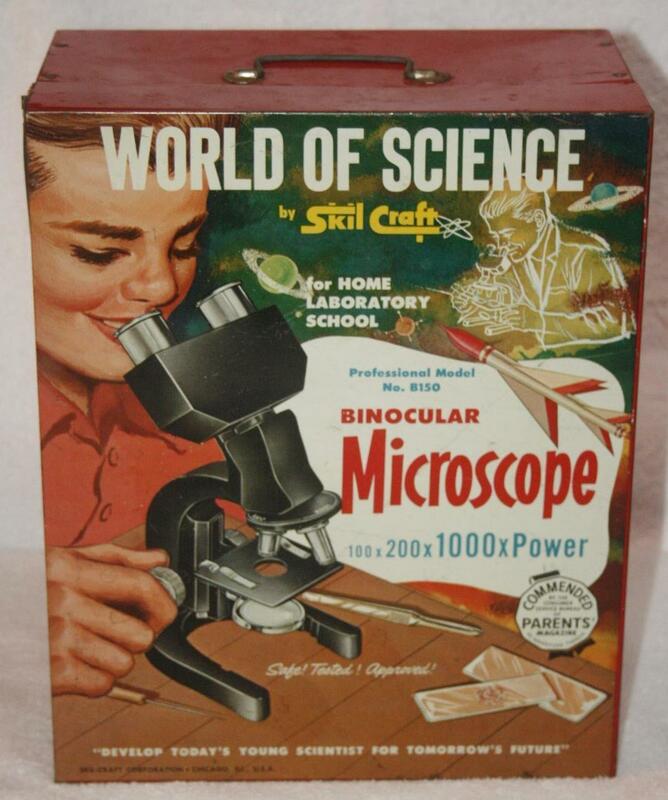 I think it’s more than nostalgia for my childhood — which wasn’t nearly as dramatic or exciting as that portrayed in The Mad Scientists’ Club — that has caused me to go online at times to price out student microscopes and biology kits. I live within walking distance of a pond where I could collect all sorts of specimens to view through a microscope, and I sometimes wonder if I could lose myself in a hobby that appeals to the little kid in me. For now, I’ve got plenty of good stuff to keep me busy, and I’m not sure where I’d find the time to add another hobby. But I’ll definitely keep this on my radar screen. Many years ago, my long-time friends the Driscolls gave me the first two books in the Harry Potter series. Give them a try, they said. All five family members were big Harry Potter fans, and they thought that I might enjoy the books. 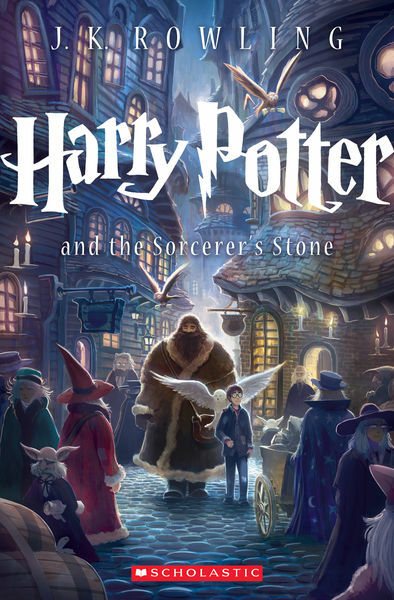 I did give the first book, Harry Potter and the Sorcerer’s Stone (known as Harry Potter and the Philosopher’s Stone in the U.K.), at least a half-hearted try. But after a couple of chapters, I put it aside. I’ve never been into the fantasy genre, and despite the legion of grown-up Harry Potter aficionados, I just couldn’t see what the big deal was all about. Fast-forward to this week. It dawned on me that I’ve read rave comments about the Harry Potter series from favorite writers, ranging from Stephen King to Brené Brown, praising the stories and their insights on the human condition. I’ve also admired author J.K. Rowling for her down-to-earth demeanor and sense of social responsibility. So I posted on Facebook that I was thinking of giving Sorcerer’s Stone another try, and several friends share effusive praise for the books. I’m now about 100 pages into Sorcerer’s Stone. 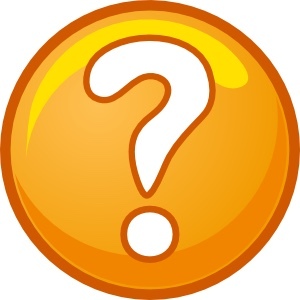 Folks have cautioned me that it’s a little slow going at first, that the set-up takes a while to build, and that the story won’t start to sparkle until later in the book. 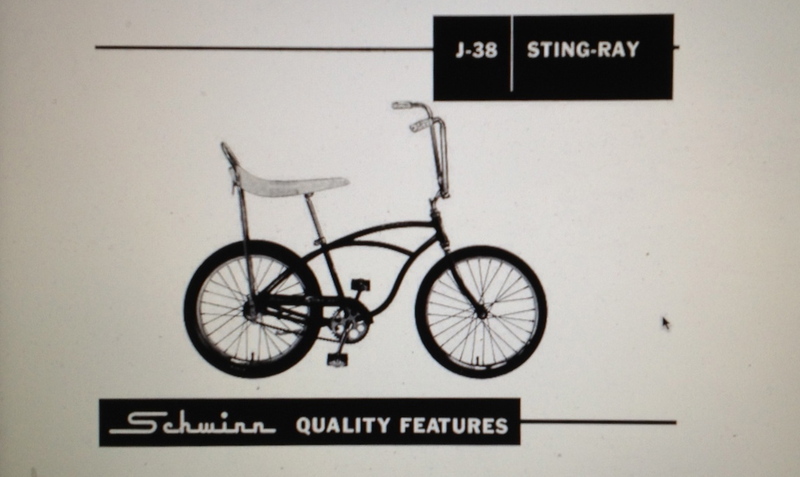 And yet, I already find it charming, engaging, and very, very clever. Of course, as someone steeped in workplace anti-bullying work, I couldn’t help but to pick up on the bullying themes in Harry’s life with the Dursley family. Now Harry is preparing to enter Hogwarts, and I’m excited for him. With Hagrid’s help, he is picking out his school supplies. Rowling captures beautifully the anticipation and nerves that go with starting a new school. I haven’t read many fantasy or children’s books, but I can tell a great storyteller from an okay one, and this early foray into Harry Potter’s world is enough to show me that Rowling is a brilliant writer. Her ability to create vivid detail and her sense of empathy and humor come through from the start. Being something of an Anglophile, I love the little references to London, including the Underground and Platform Nine and Three-Quarters at the King’s Cross rail station. As someone who has been around schools and public transportation all my adult life, maybe I’m already identifying with parts of the story! On Facebook, one of my friends suggested that I suspend my grown up reader’s worldview and let the inner child in me enjoy the stories. The only problem is that I didn’t like to read fiction as a child. I emphatically preferred non-fiction, and my 11-year-old self would’ve rebelled at having to read the Harry Potter stories. Even today, I estimate that some 80 percent of my personal library is non-fiction. No, mine is more a tale of arrested reading development. Call me a late bloomer, but it’s a twist that I’ve had to go deep into adulthood to be “ready” for the Harry Potter series. It may take me another week to finish Sorcerer’s Stone, as lately, I haven’t been one to rush through novels and stories. But I’ve already got Harry Potter and the Chamber of Secrets ready to go, so it appears that I am matriculating into Hogwarts as an adult student. Better late than never.